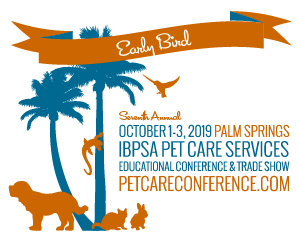 IBPSA stays on the cutting edge of the pet care services industry with surveys and studies to bring benchmarking data and financial insight to our IBPSA Members and the industry as a whole. Do you know what drives a pet owner’s pet care decisions that impact your business? The results of this nationwide independent survey give you the inside scoop, showing you how to gain a competitive advantage. 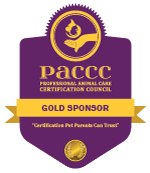 The National Pet Owner Preferences Study is an in-depth report – plus companion online workshop – that gives pet care services the business intelligence they need to succeed – now and in the years ahead – even as the competitive environment changes. The results from this annual financial survey of pet care services providers reveals key benchmarks and financial insights to help businesses spend and budget wisely, and plan for the future. The confidentially submitted data is based on P&L, rates and discounts, payroll, and performance measures such as occupancy, average day stays, revenue per pet, etc.